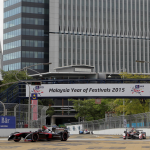 The FIA Formula E championship marks the beginning of a new era in motorsports. 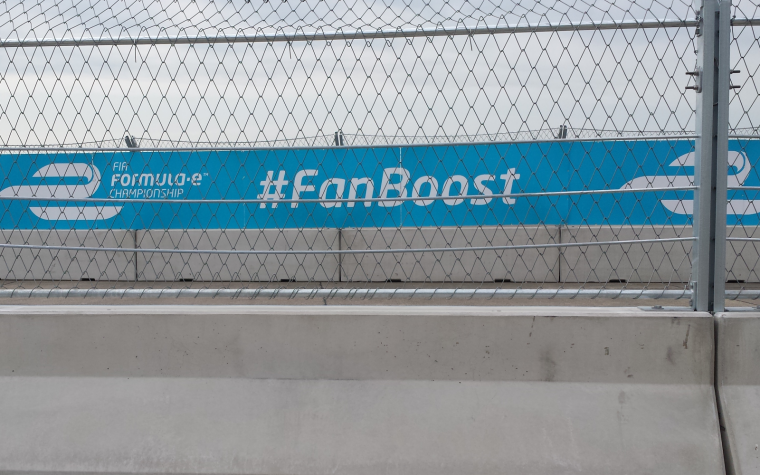 This does not only apply for the series’ innovative technology but also their methods of fan engagement, prominently represented by the FanBoost feature. Fan engagement is a key aspect to ensure a racing series’ success and the prompt capturing of motorsports fans’ hearts worldwide showed that Formula E is indeed on the right path and already ahead of more traditional series on the market. Open communication channels, transparency and a modern use of online content were only a few engaging strategies by the series but the most prominent fan engaging feature remains FanBoost. The feature has been under fire at times in the inaugural season yet sees itself to be the biggest fan criticism in season two following a change in the voting process. Fans are now allowed to not only use the voting system on the official website but Instagram and twitter as well. While the voting system on the website did only change in some minor aspects, casting votes via social media outlets is something completely new. 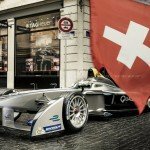 Ahead of the successful season starter in Beijing in the end of October, Formula E let their fans in on how to vote via the three different voting platforms. While voting on the website is still done by the use of email addresses or Facebook and therefore doesn’t differ from the season one procedure in its core, the voting process on social media might have a surprise in store. As this was not communicated as clearly as the drivers’ FanBoost hashtags, there is a slight possibility that fans mistakenly voted for another driver. This might effectively have influenced the FanBoost allocation so far and therefore needs to be made clear to the thousands of fans voting via social media. Furthermore, FanBoost is now transparent to a certain extent. Following the votes cast on twitter and Instagram allows the fans (and drivers at the same time) to predict the outcome of the voting process. Yet a handful of factors have to be kept in mind when dealing with the numbers from social media – many of which have been absent from the heated discussions about the liability of the feature so far this season. Tomorrow, e-racing.net provides you with a model that describes, explains and predicts the FanBoost allocation.